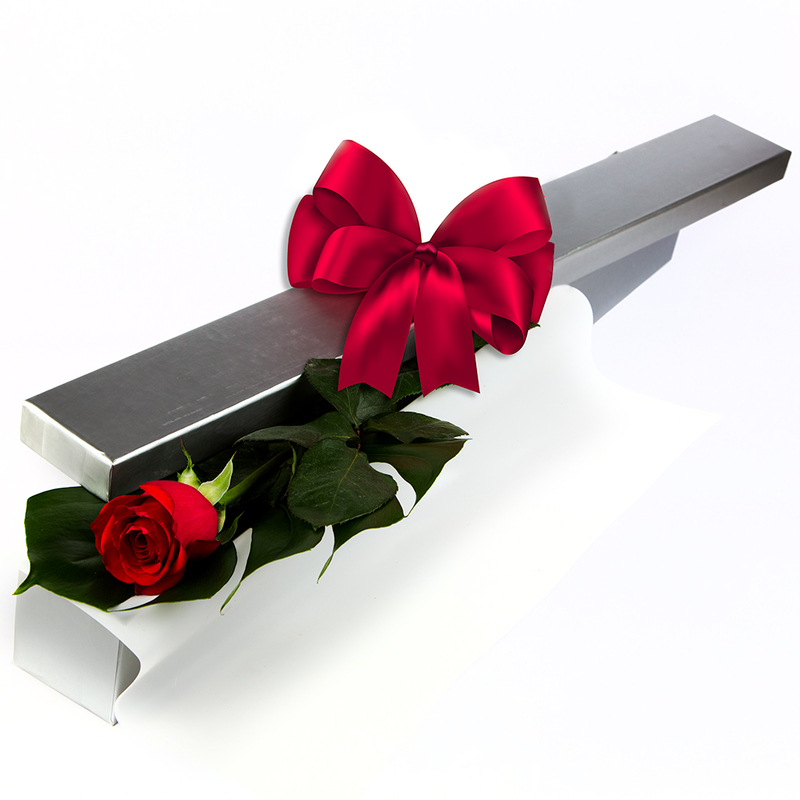 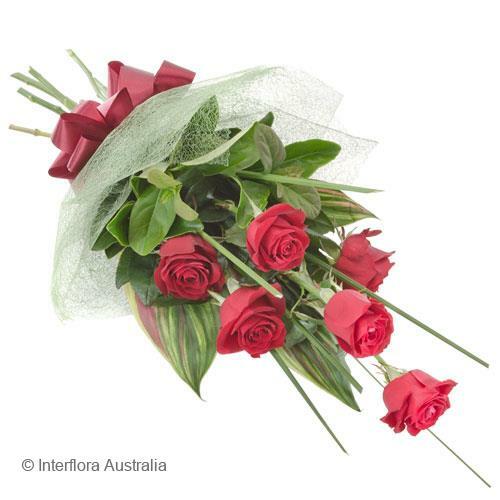 Roses are available all year round and are very much a traditional favourite. 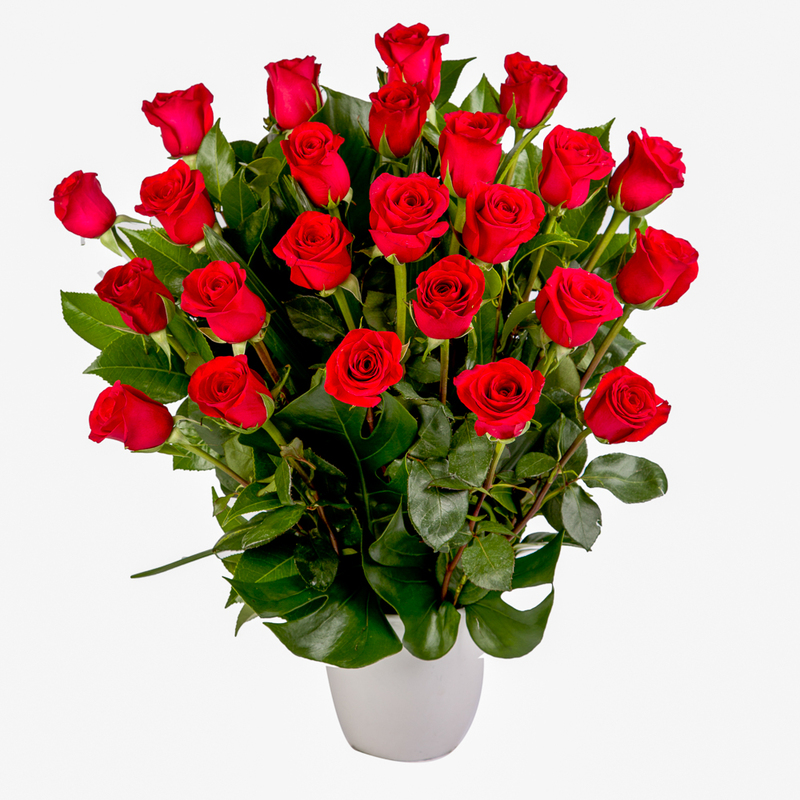 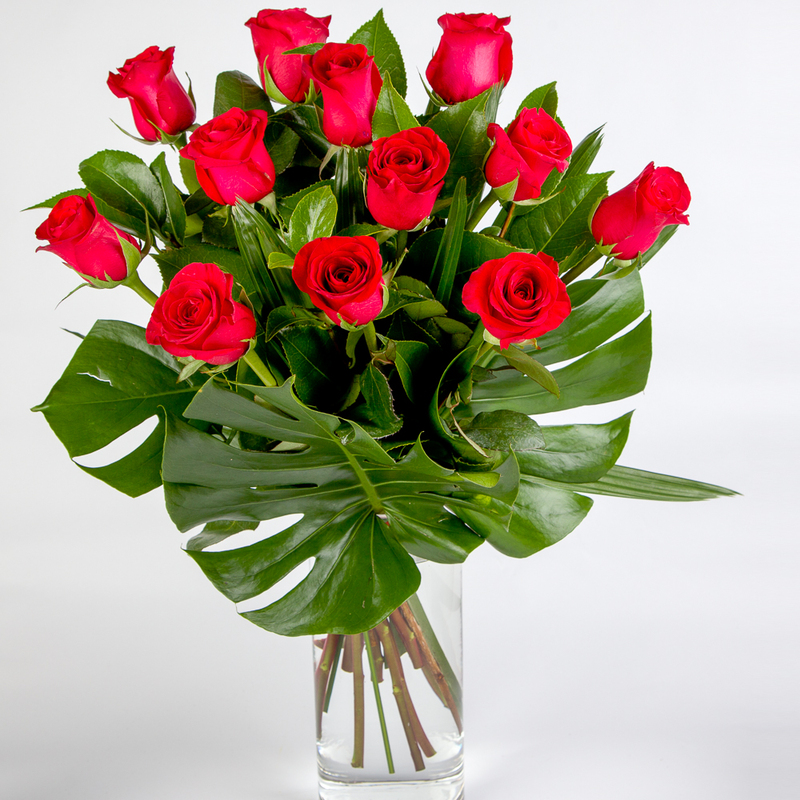 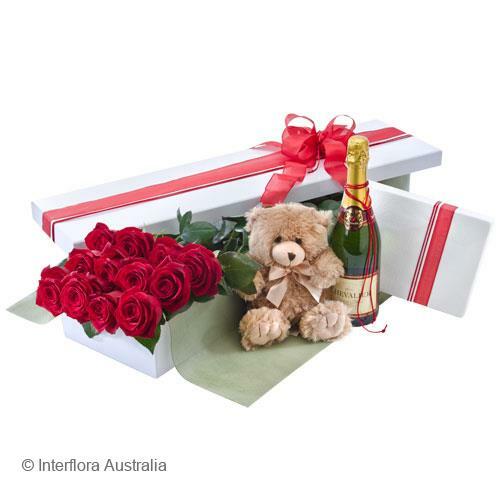 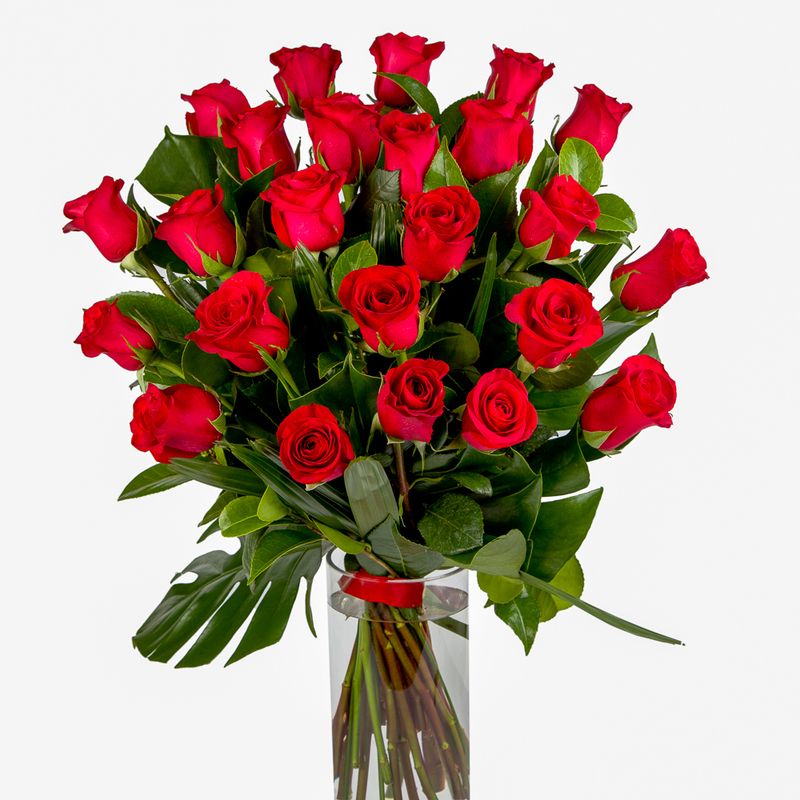 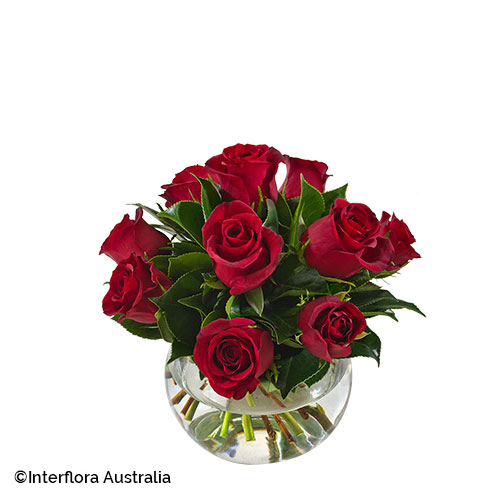 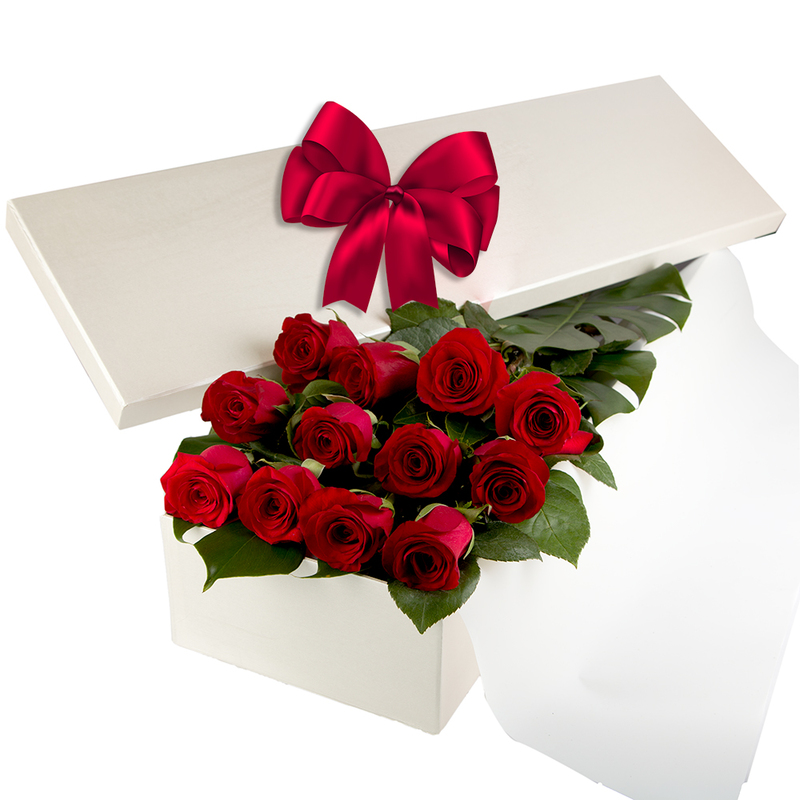 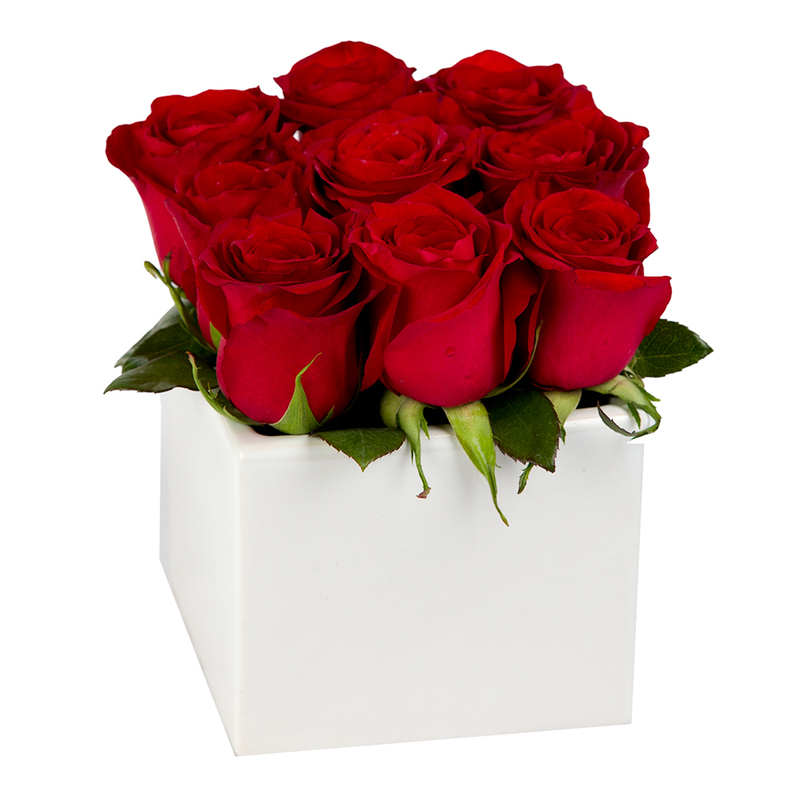 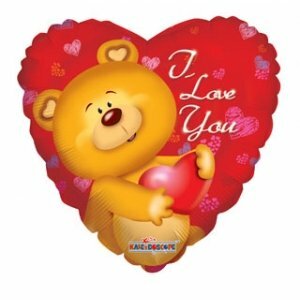 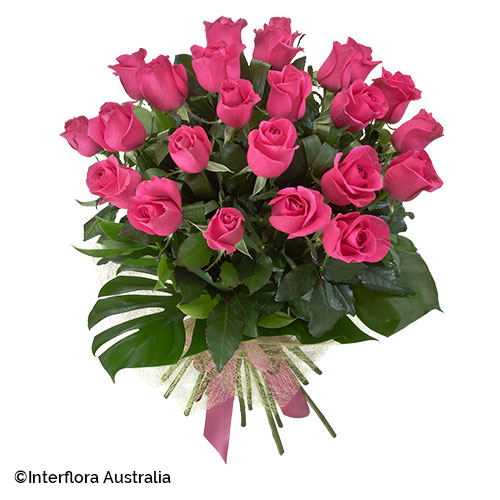 Symbolising romance, friendship and joy roses are a perfect gift to say “I love you”. 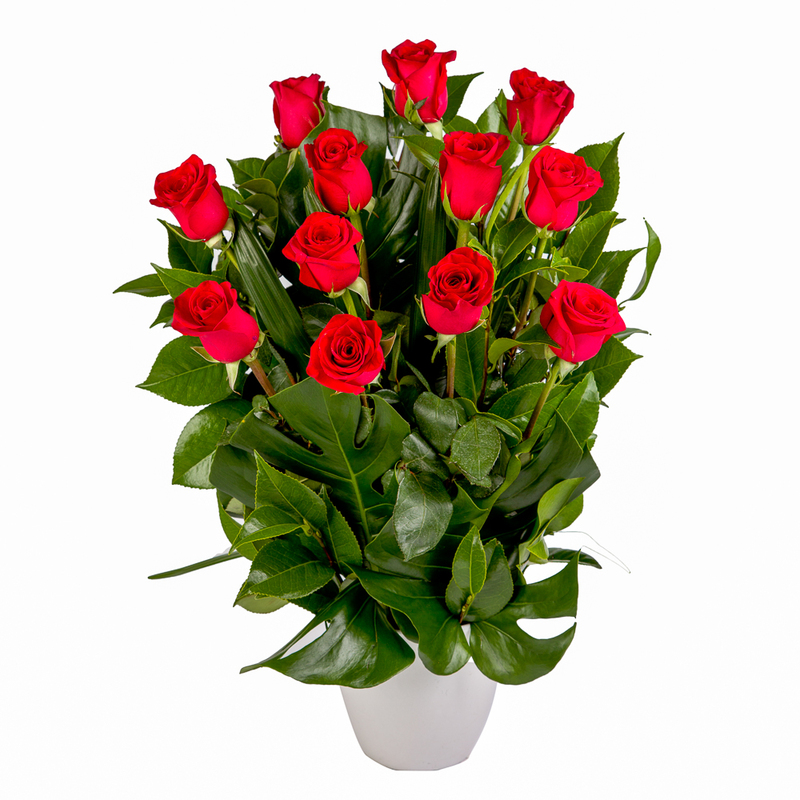 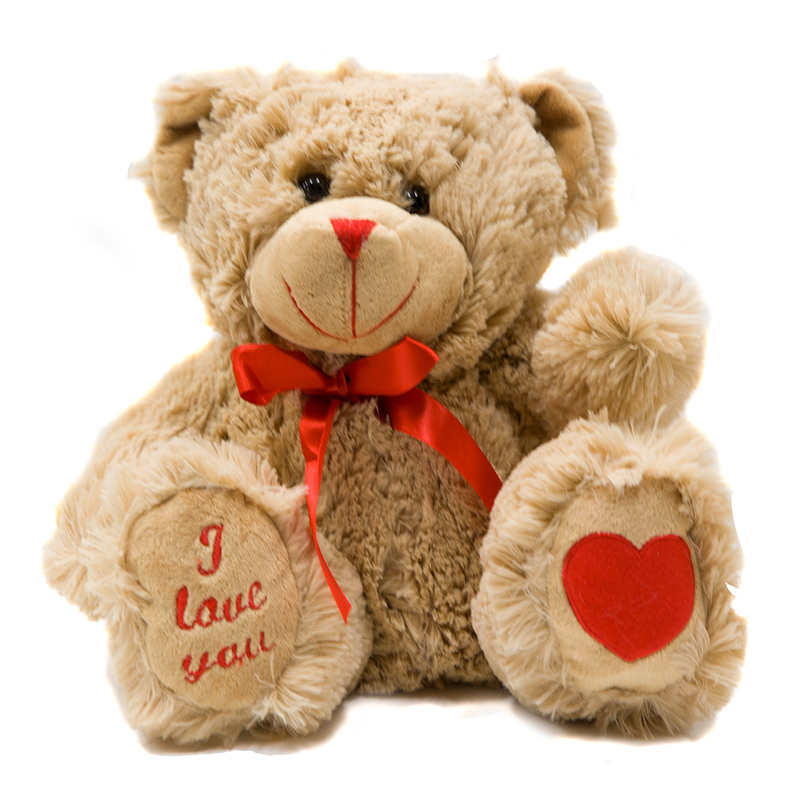 Available in a wide range of colours, traditionally roses have special meaning according to their colour. 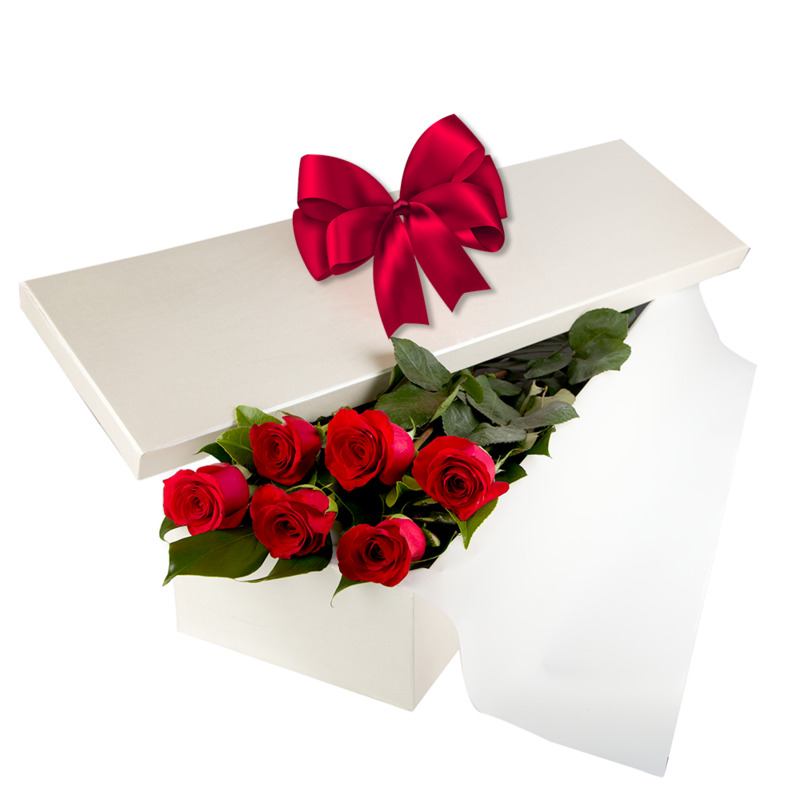 White roses signify purity, innocence, honesty and remembrance. 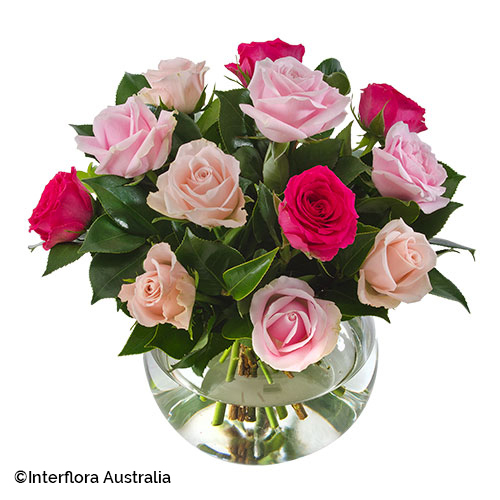 Whatever colour you choose, know that we use the best quality roses available, sourced locally, Australia wide as well as some Colombian Roses, which have that extra large head and come in a range of fantastic colours. 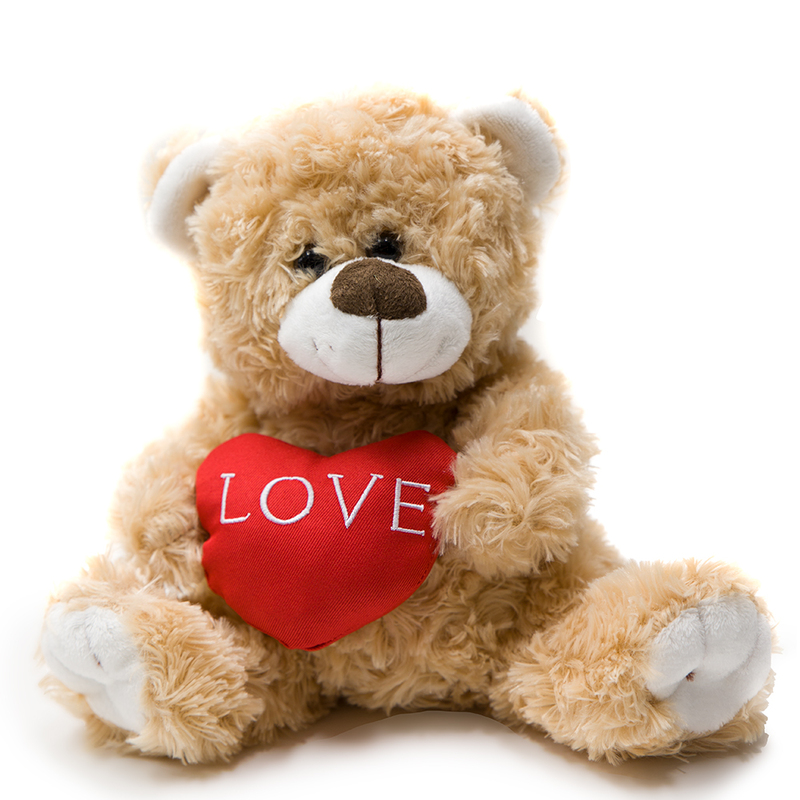 Please call the stores directly for their availability.